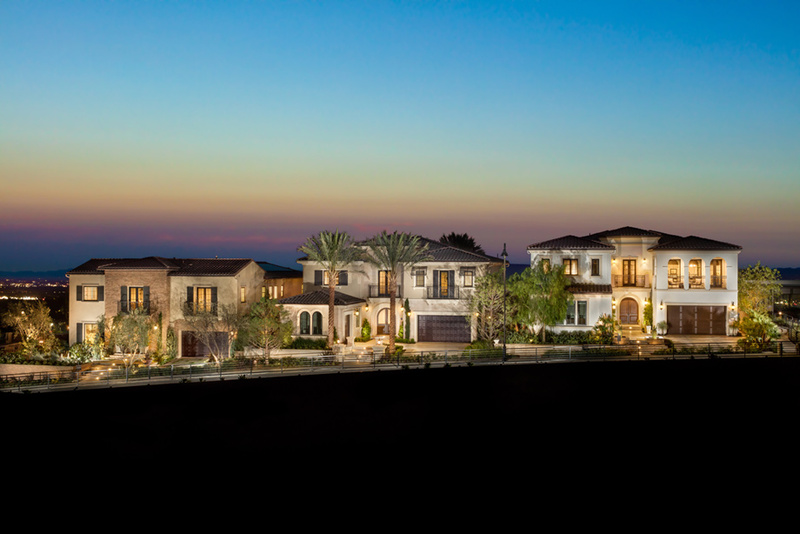 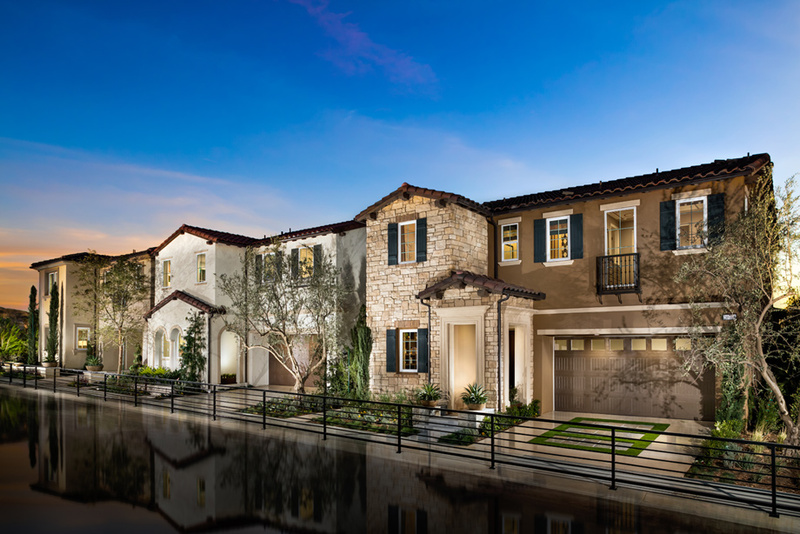 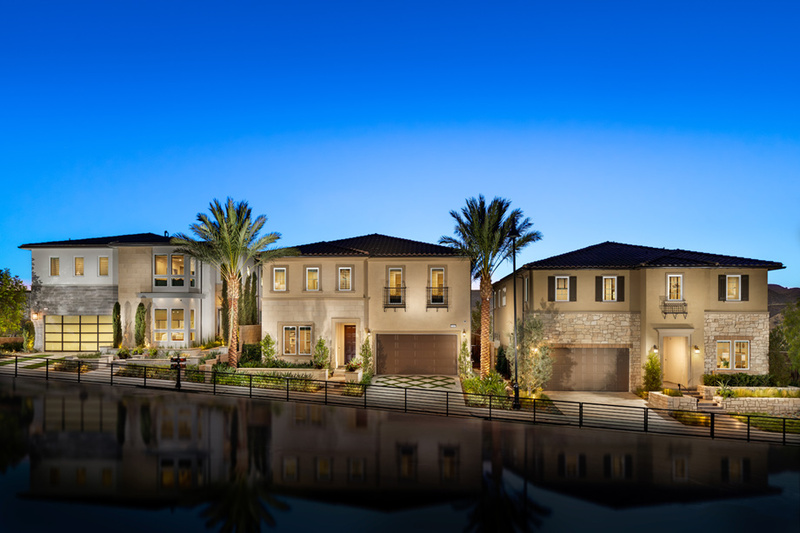 Perched on a scenic hill top high above Los Angeles, Porter Ranch is a luxury community of gated villages that is redefining "master-planned living." 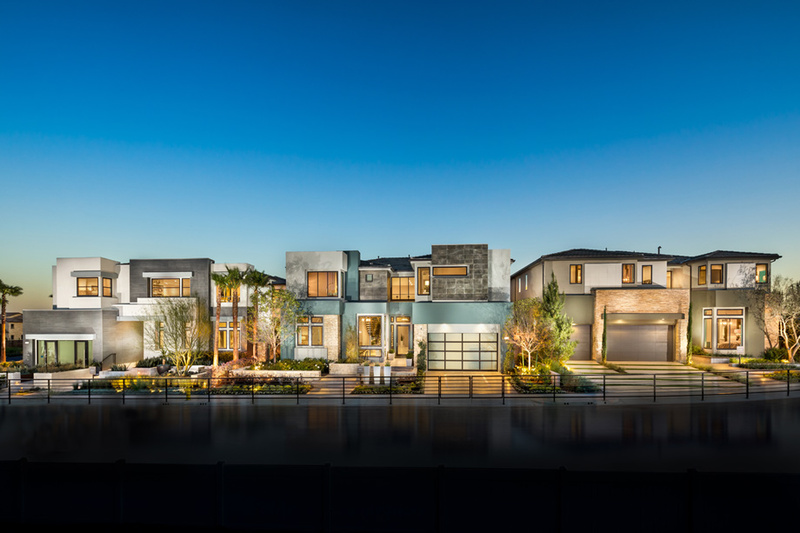 Open, natural spaces complement the exquisite homes and family-oriented amenities found in this unique community set just 30 minutes outside L.A. and Beverly Hills and close to Woodland Hills, Calabasas, Burbank, Glendale, Pasadena, and Malibu. 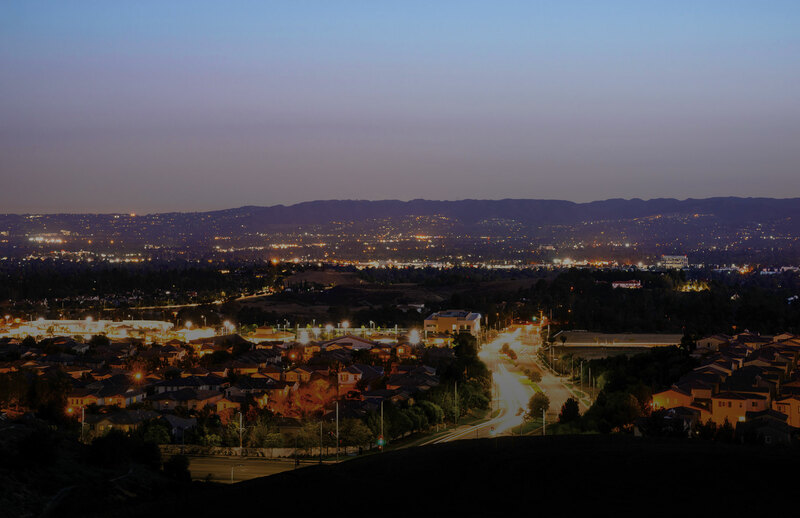 The highly regarded K-8 Porter Ranch Community School boasts a 924 Academic Performance Index score and is a top ranked elementary school. 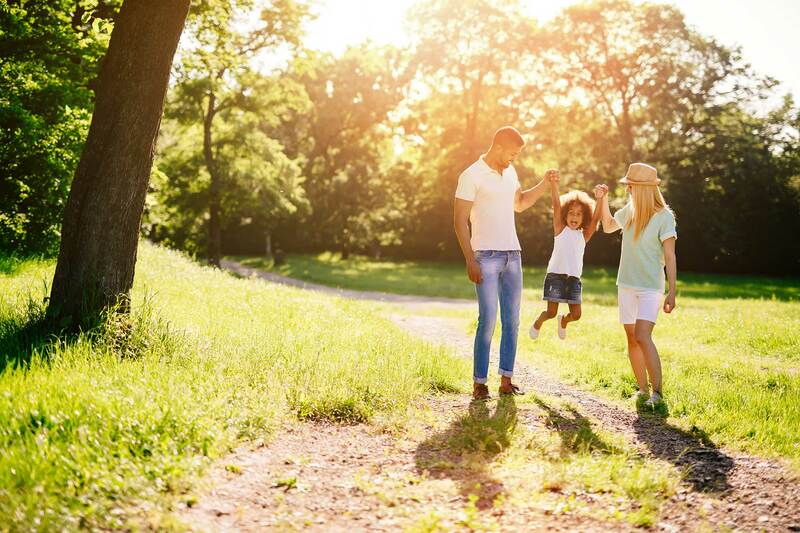 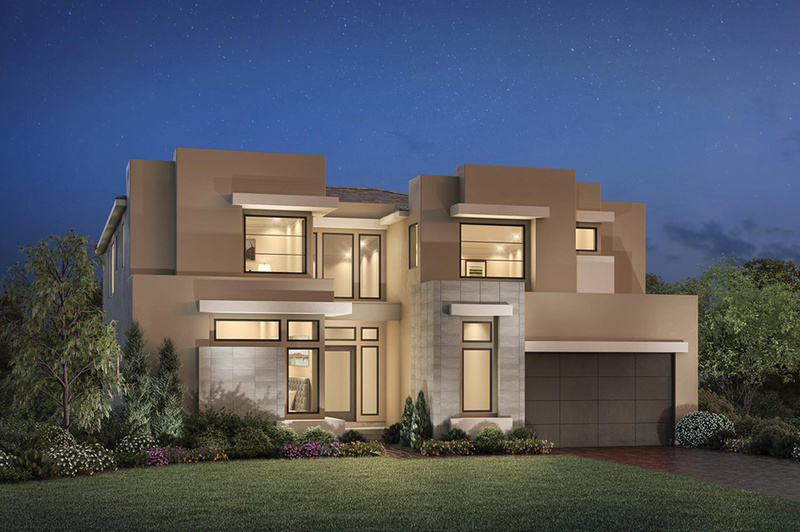 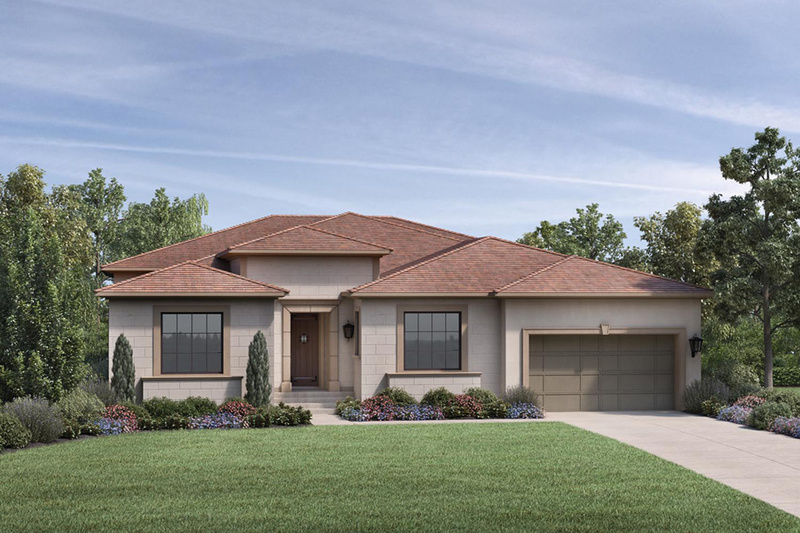 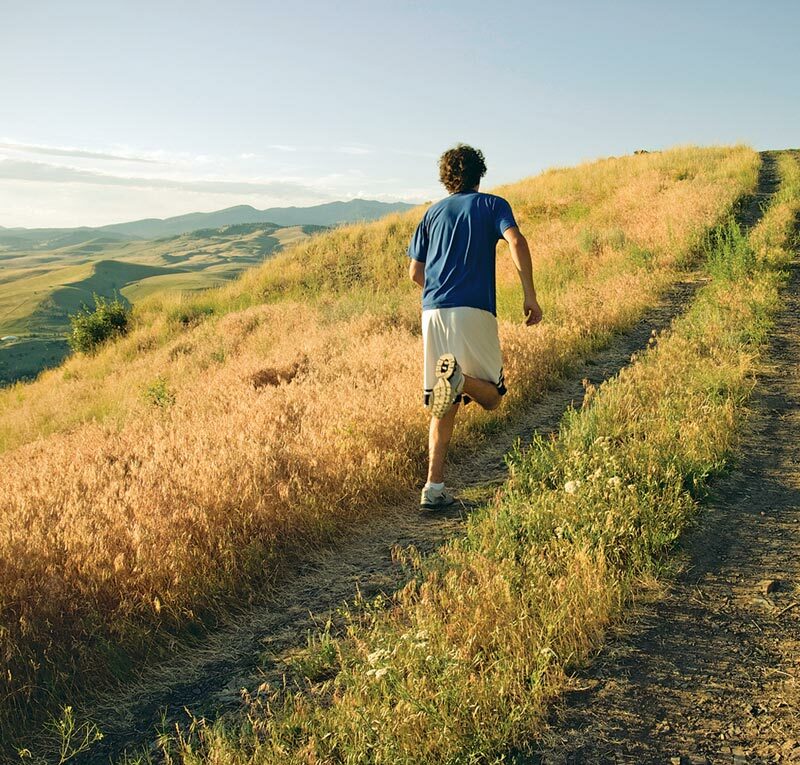 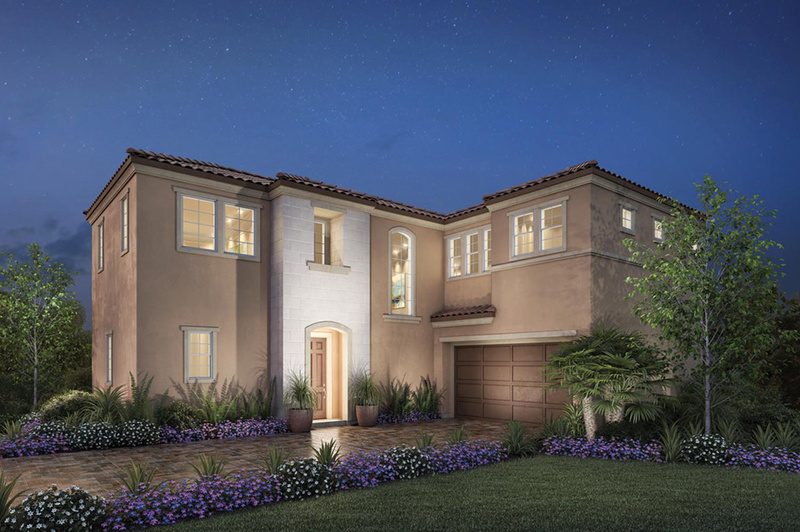 Local shopping and dining experiences, nature areas, hiking trails, the 14-acre Holleigh Bernson Park, and the proposed 50-acre Porter Ranch Community Park coming soon offer a little bit of exceptional every day. 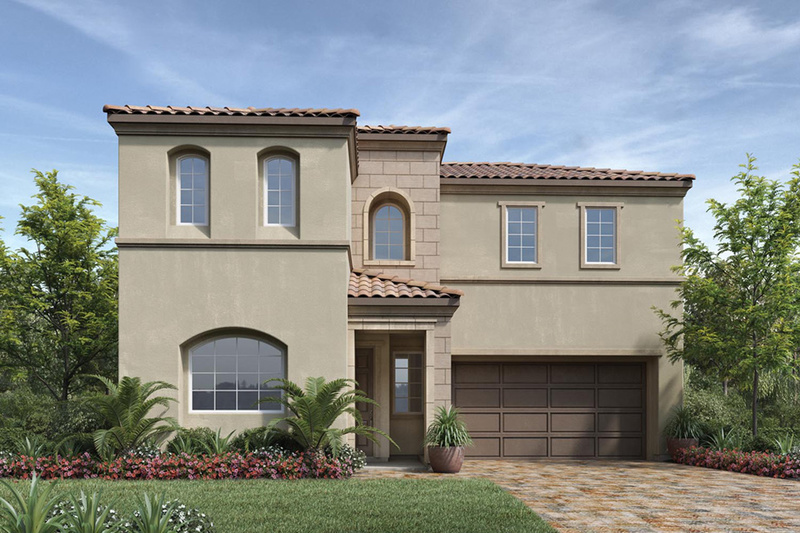 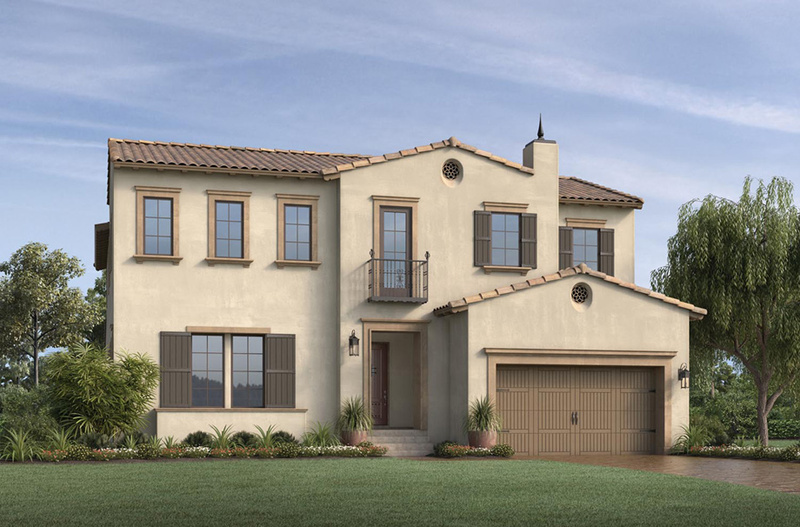 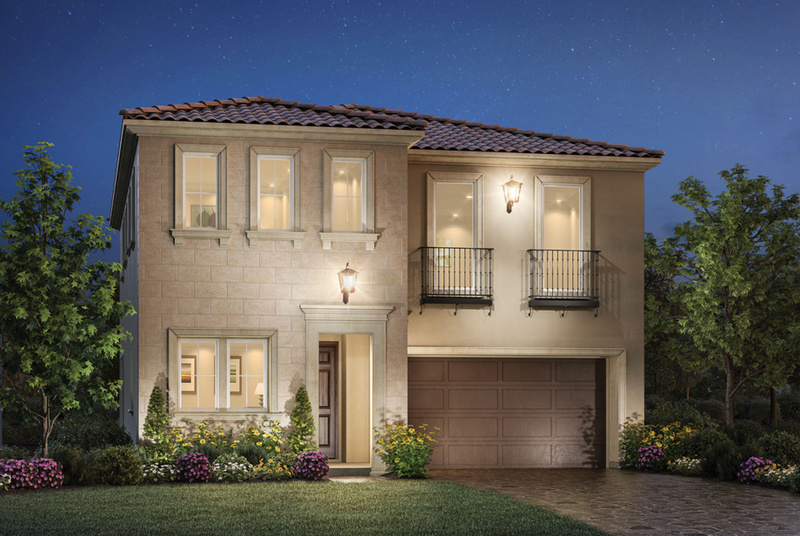 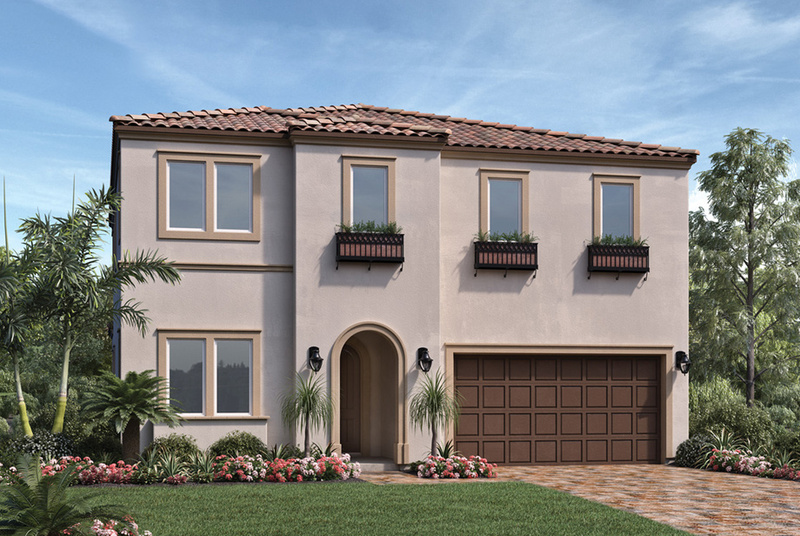 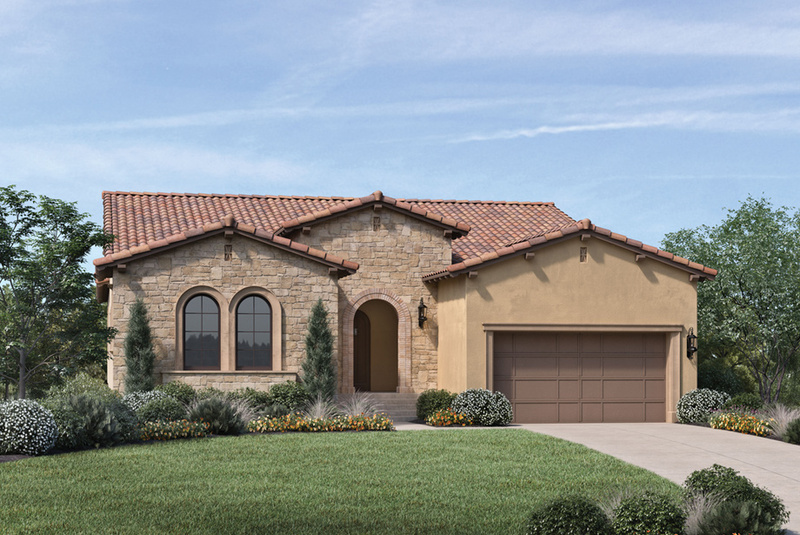 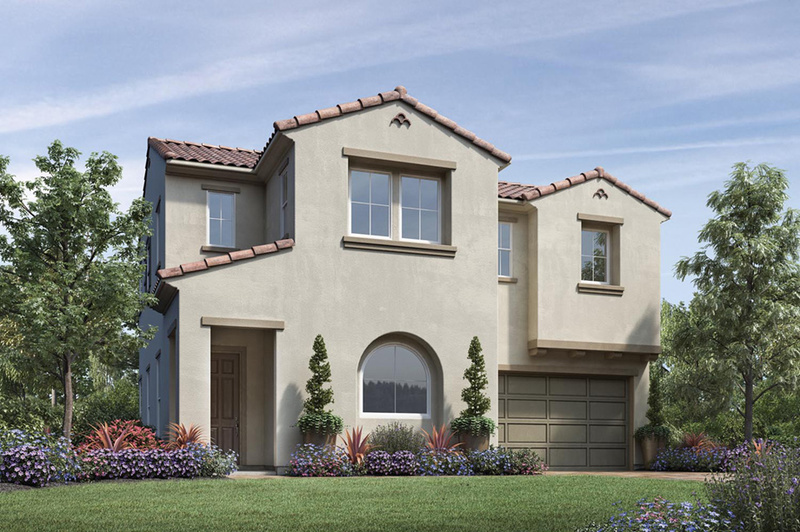 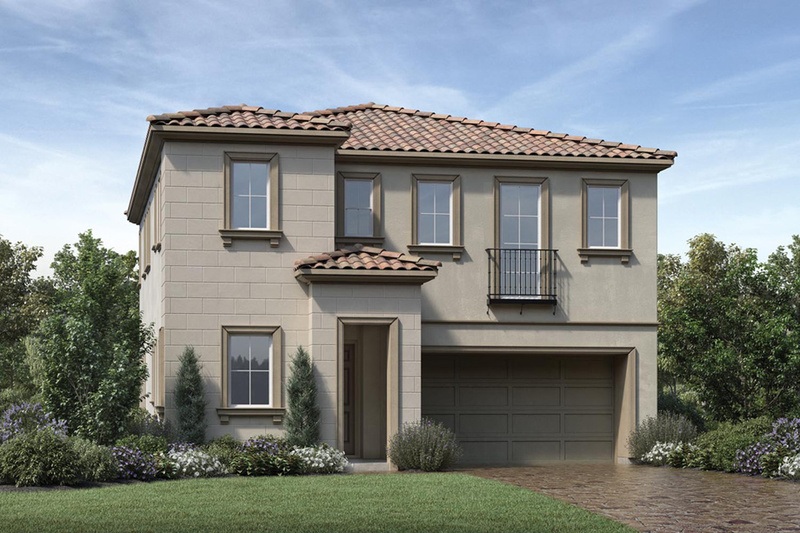 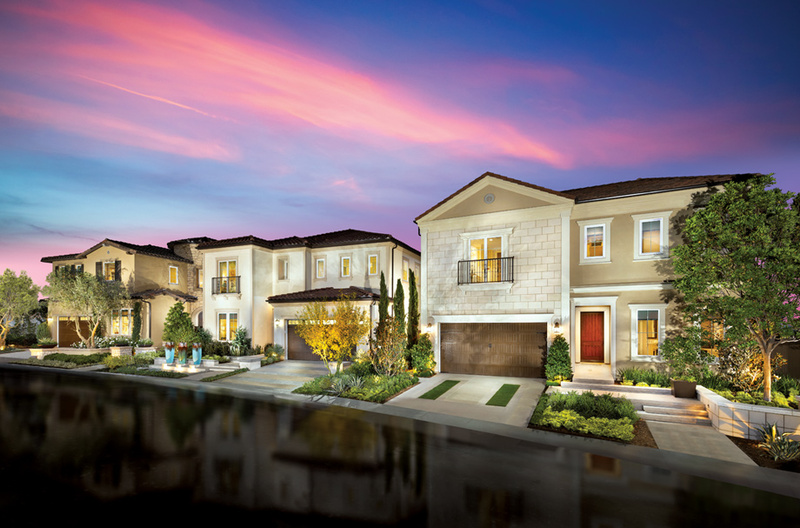 A serene-yet-convenient location, Porter Ranch offers a lifestyle that only Toll Brothers can provide. 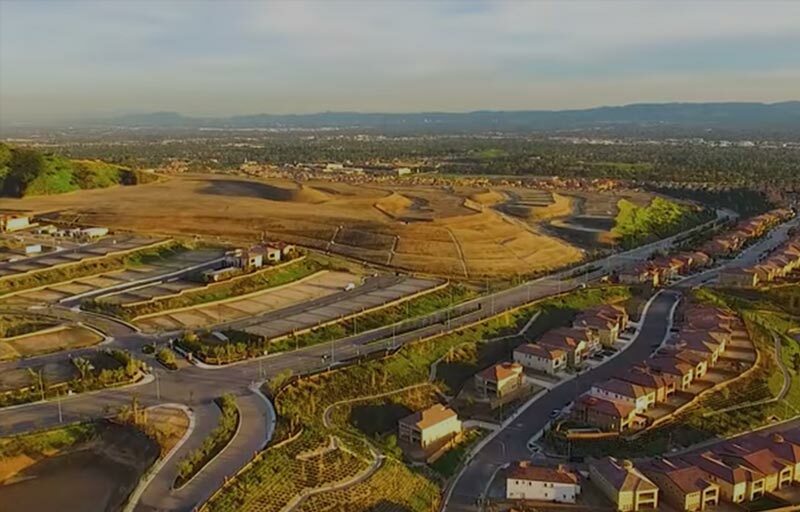 Bookended on one side by an exhilarating cityscape and on the other by a seemingly infinite mountain range, Porter Ranch is as unique as it is exquisite. 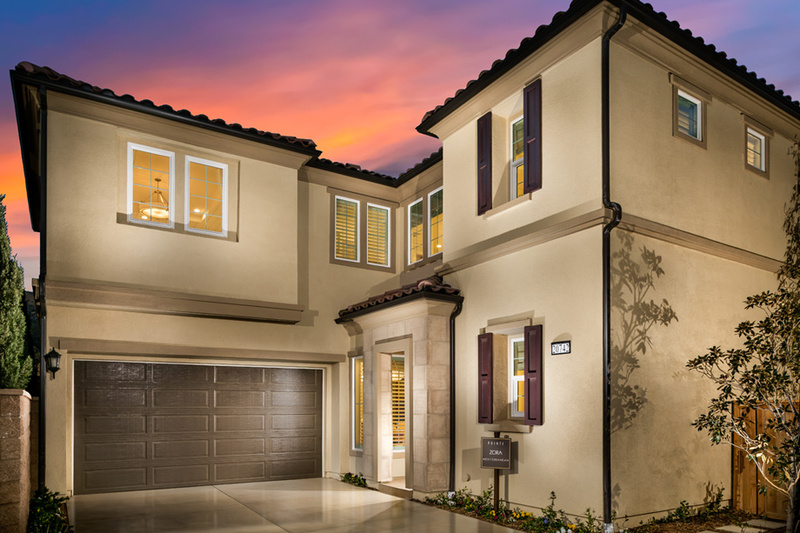 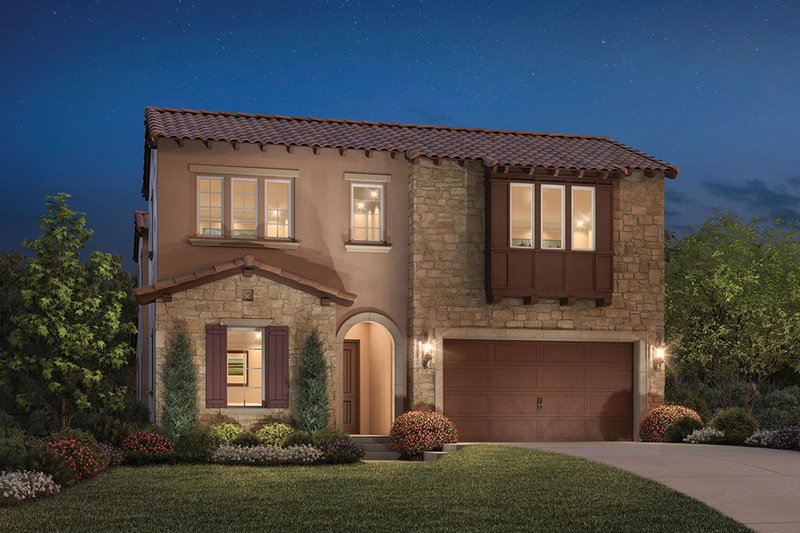 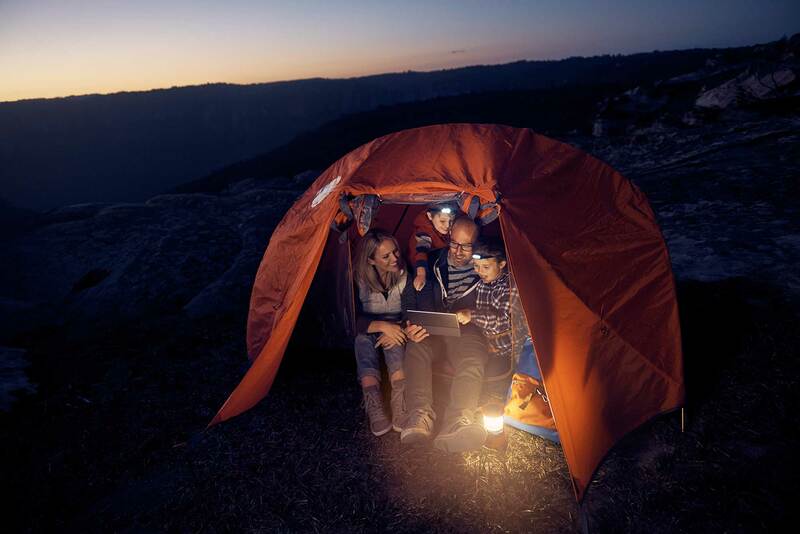 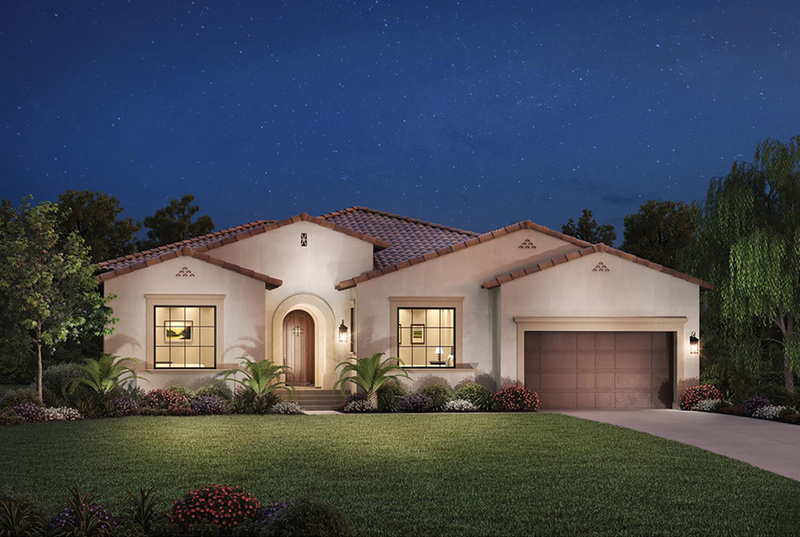 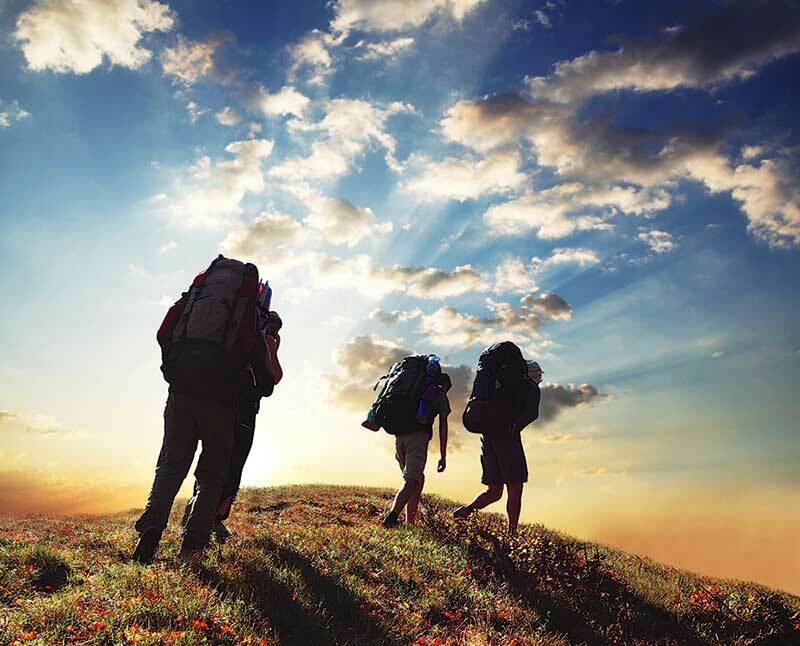 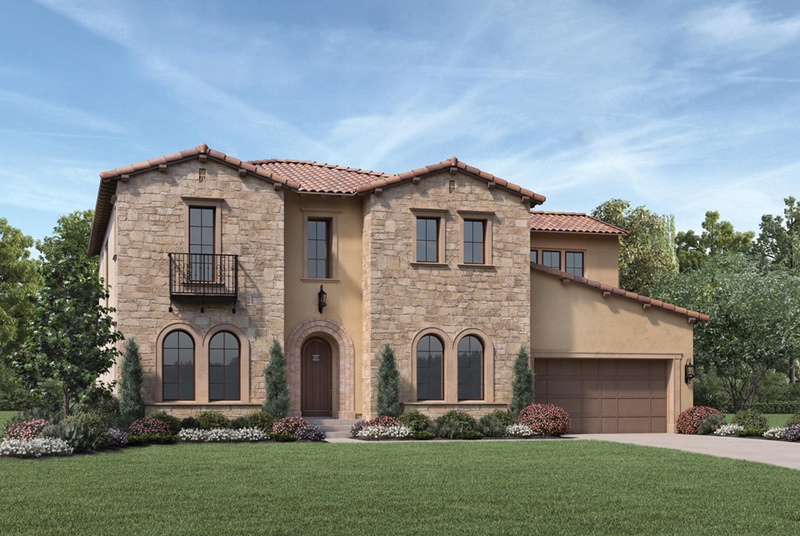 Nestled in the hills, Porter Ranch offers its residents an exclusive setting to explore their interests, engage with neighbors, and connect with the surrounding natural elements.